This luxurious yet cozy hotel with its amazing setting on the sandy beach of Anavyssos, offers a winning combination of hospitality and facilities of a city hotel in a resort location. Let us welcome you for a relaxing weekend, your family vacation or your professional needs. 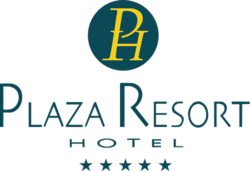 Whatever your choices, Plaza Resort will provide the best surroundings and services for both leisure and modern business travelers. The hotel is located on Anavyssos Beach, near the towns of Anavyssos and Palea Fokea, by the coastal zone of Attica. 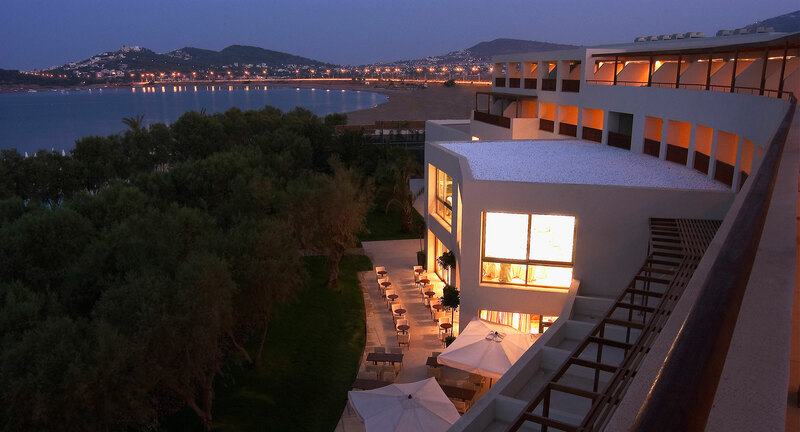 Plaza Resort is conveniently located 20 minutes from the International Airport Eleftherios Venizelos, 45 minutes from the centre of Athens and 17km from the ancient temple of Poseidon at Cape Sounio. 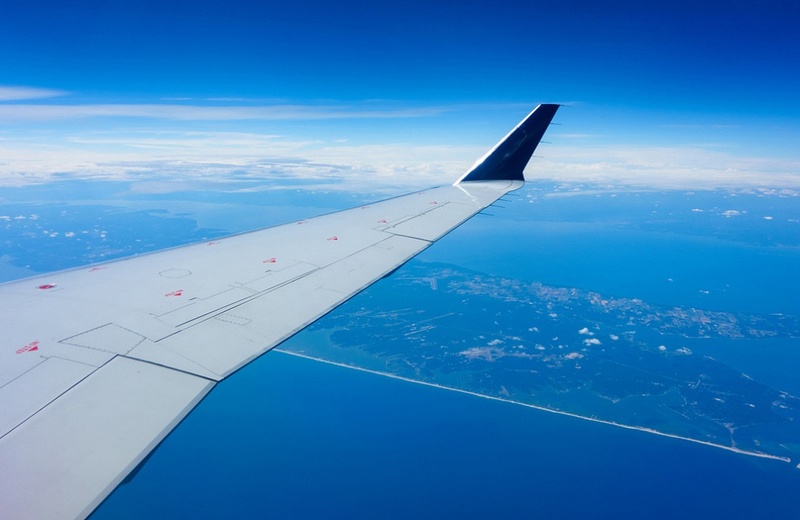 Athens Airport known officially as Athens International Airport "Eleftherios Venizelos" (IATA: ATH, ICAO: LGAV) is 30km away, with quick, easy access to our resort. 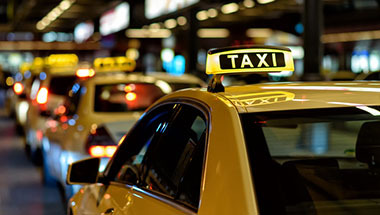 You can choose between taxi or our limousine service to reach Plaza Hotel. Anavyssos destination is popular for people who want the best of Attica whilst avoiding the busy Athens city centre. The town has a tourist-friendly atmosphere, and there are regular buses to the city for those wanting to experience the wonders of Athens. 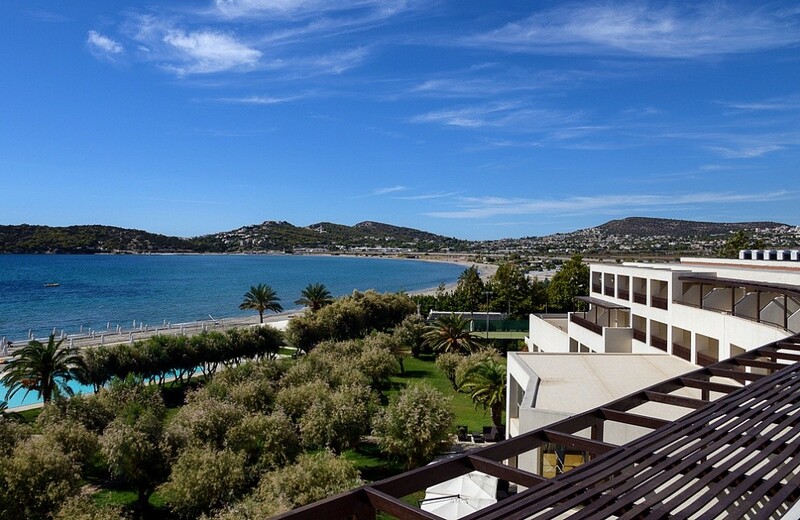 Anavyssos has a clear, sandy bay with a spectacular view of the Saronic Gulf. You can also find restaurants and bars across the beach as well as super markets. 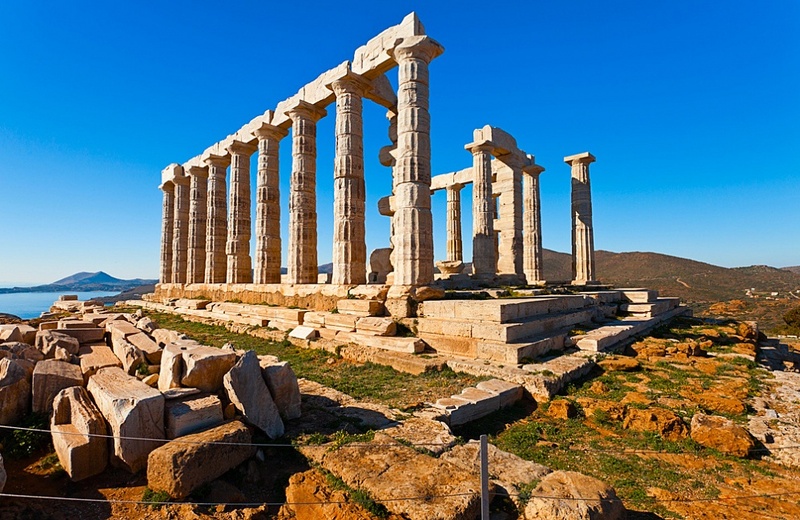 20 minutes away by car you can visit Cape Sounion, the site of the ancient ruins of the Greek temple of Poseidon, the god of the sea in classical mythology. The remains are perched on the headland, surrounded by the sea. The site is a popular day-excursion for tourists from Athens, with the sunset over the Aegean Sea, as viewed from the ruins, a sought-after spectacle. The Athens Riviera offers more than enough swimming, eating, shopping and sightseeing to fill every day with something new. Vouliagmeni and the fishing port of Varkiza are studded with cosy little coves, but the area’s most arresting natural feature is Vouliagmeni Lake, a collapsed limestone cave fed by an underground river of warm mineral water forming a giant, natural spa. Cosmopolitan Glyfada at the north end of the Riviera is home to some of eclectic restaurants, brand-name shops, vibrant nightclubs and open-air cinemas. 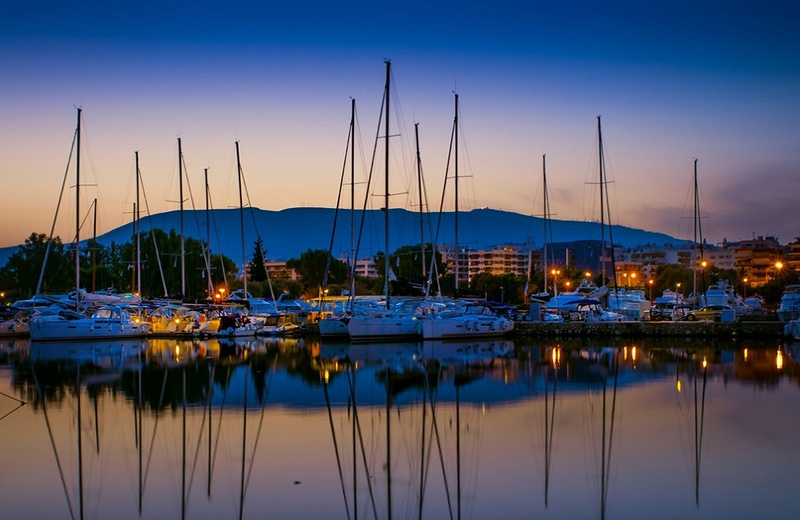 Also visit the three marinas along Athens Riviera: Floisvos, Alimos and Glyfada wonderful for strolls, leisure activity and entertainment. Omonia and Syntagma are the main central squares of downtown Athens. From Omonia Square starts Patission street with its interesting buildings, amongst which are the Neoclassical mansions of the Polytechnic School and the National Archaeological Museum, which ranks among the leading museums in the world. 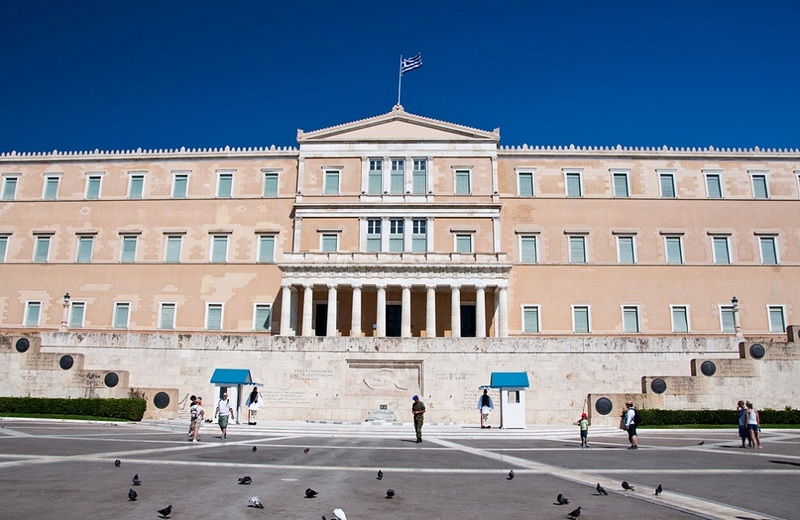 In Syntagma square is the Greek Parliament building and in front of it the Monument of the Unknown Soldier, guarded by the Evzones in traditional costume. Not far from there you can find the beautiful National Garden (40 acres) and to the south of that stands the impressive Zappeion Mansion. 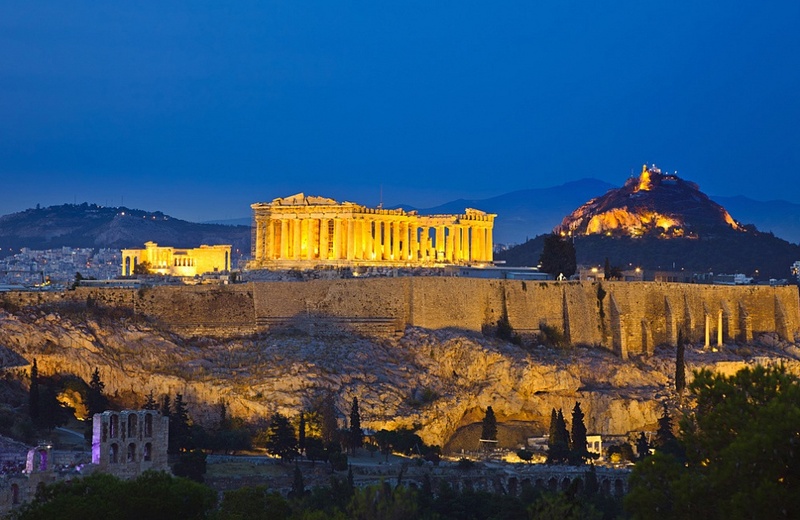 Athens is the historical capital of Europe, with major archaeological sites like the sacred rock of the Acropolis one of the most important masterpieces of worldwide architecture, the most renowned temple being the Parthenon. Don't miss a visit to the museum, located close to the Parthenon. It houses 4,000 priceless artifacts from the Acropolis monuments. The “core” of the historic centre is the Plaka neighborhood (at the eastern side of the Acropolis), which has been inhabited since antiquity and Monastiraki, a characteristic area of “old” Athens, with narrow streets and small buildings. Drive around in style with Plaza Resort's limousine service and enjoy the highest level of comfort for airport pick up, sightseeing or everyday transfers. Taxi service available for airport pick up at an approximate cost of 45 €, a visit to Sounio approximate cost of 30 € or a trip to downtown Athens at a cost of about 40 €. There are several bus routes available to the hotel for 1,4 € for urban bus lines (within Athens center) and 6€ for suburban bus lines. Ask our reception for bus schedule information.